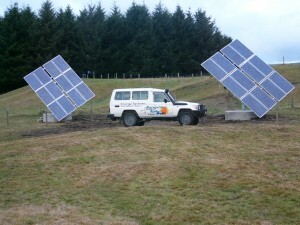 David Spicer at Rangitikei Tech has a passion for Alternative power schemes. He has over 12 years of experience custom designing and installing power systems from the Waikato to Wellington and on the Chatham Islands. David will discuss your needs and requirements and design a system to fit your lifestyle and budget. 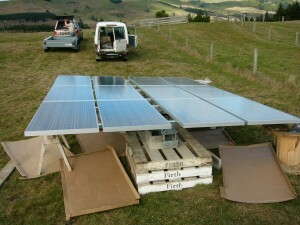 Rangitikei Tech is part of the Able Solar Network of installers. 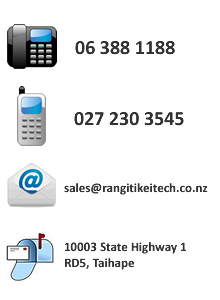 Rangitikei Tech only sells well known, proven, quality products. 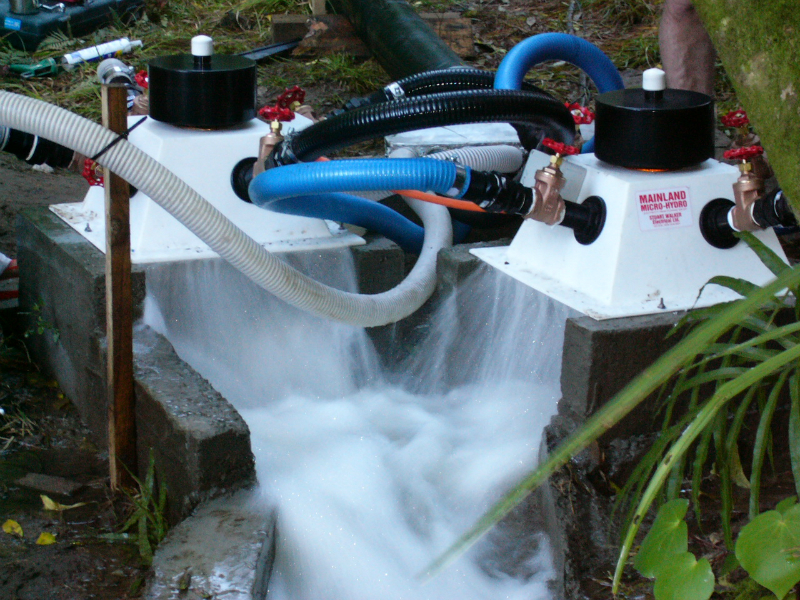 We only install products that we sell because we are only interested in providing you with a system that will provide electricity that you can rely on into the future. 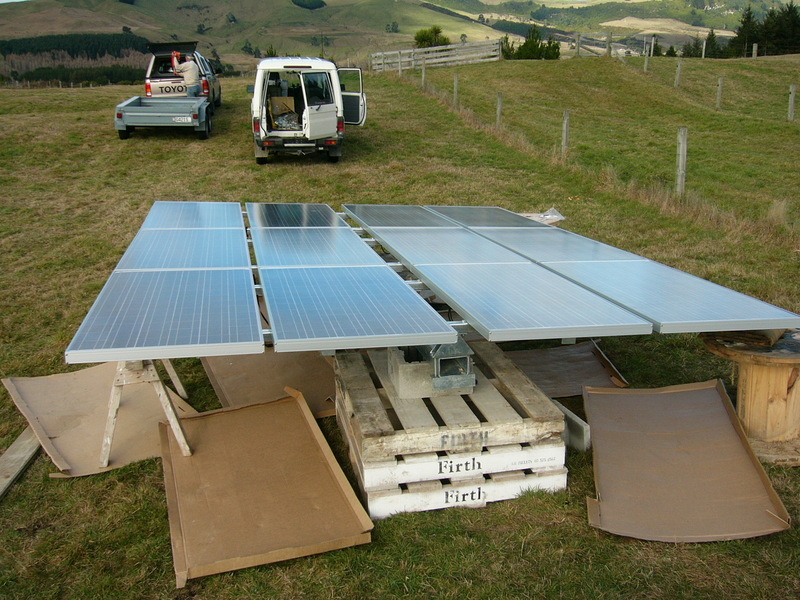 Depending on your situation and budget Rangitikei Tech will tailor make a power scheme for you using solar panels, wind turbines, or a micro- hydro turbine, or a combination of products. 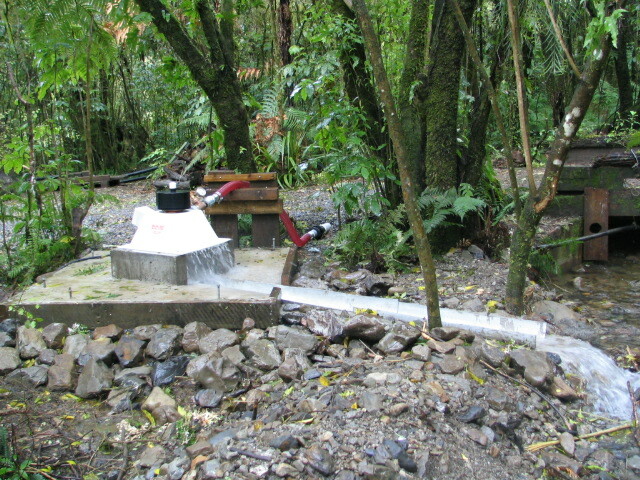 Your system can either be stand alone or grid-tied. 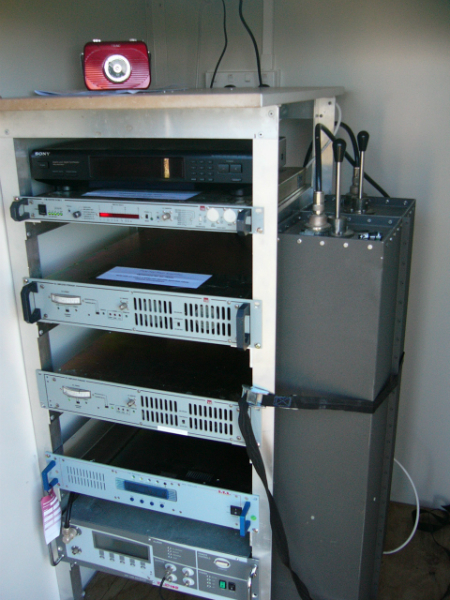 If you already have a system that is not preforming as well as it should or needs expanding Rangitikei Tech can assess your current system and help you make improvements.